We have more sad news this Tuesday afternoon. 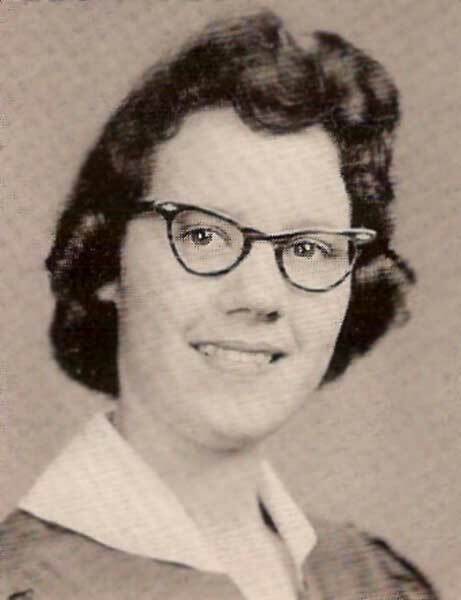 Jim Nelms, husband of Jean Beach Nelms ('60) of SC, passed away at his home in Fort Mill, South Carolina on Friday, December 06, 2013 at the age of 74. 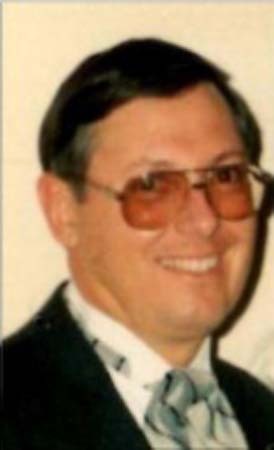 FORT MILL SC - James L. Nelms, Jr., 74, a resident of Fort Mill, SC passed away Friday, December 6, 2013 at home after a lengthy illness. Jim was born March 5, 1939 in Newport News, VA to the late James and Ella Nelms. He served in the U.S. Navy. Following his military service, he was employed at the Newport News Shipyard for several years before taking a job with C&P Telephone Company until his retirement in 1992. He then followed his dream of driving big rigs and obtained his CDL. Jim drove a semi for 2 weeks before deciding he would rather be at home. Locally he drove a dump truck for several years until his illness caused him to stop. Jim was a member of Faith Presbyterian Church in Newport News, VA for 36 years where he faithfully served as a Deacon and Sunday school teacher. He was a member of the Naval Enlisted Reserve Association, the Telephone Pioneers of America, and the Peninsula Good Sam Camping Club. Survivors include his wife, Jean of 52 years, son and daughter-in-law, Daniel and Melissa Nelms of Fort Mill, SC, son and daughter-in-law, Jeffrey and Julie Nelms of Charlotte, NC daughter and son-in-law, Jennifer and Lee Fetter of Fort Mill, SC, five grandchildren, Morgan, Jack, Cody, Kaylee, Emmy, two brothers, Keith and David, and many nieces and nephews. The family wishes to thank wholeheartedly the staff of Hospice and Community Care, especially MaryBeth, Priscilla, and Lee, also his good friend, Peggy, who helped care for Jim at home and brighten his days. An 11:30 service will be held Saturday December 14th at Peninsula Funeral Home on Warwick Blvd., Newport News preceded by visitation from 10:00 - 11:30 am. Memorials may be made to Hospice and Community Care, 2275 India Hook Rd. Rock Hill, SC 29732. View and post condolences on our online guestbook at dailypress.com/guestbooks. Published in the Daily Press from December 10 to December 11, 2013. I will miss Uncle Jimmy. He was a great guy. I have so many fun loving memories of Uncle Jimmy, even after he became ill. Ralph said he was always a nice guy in high school. You'll are in our prayers. Sorry for your loss. I'll keep you and your family in my prayers. Remembering all the fun we had as kids, and growing up together in Newport News. Even in sickness you always had a smile on your face and a great outlook on life. You will be missed. Harry and I dearly loved Jimmy; he was the sweetest and kindest man we've ever known. You are all in our prayers. Our sincerest sympathies are extended to Jean and her family and friends at this difficult time.